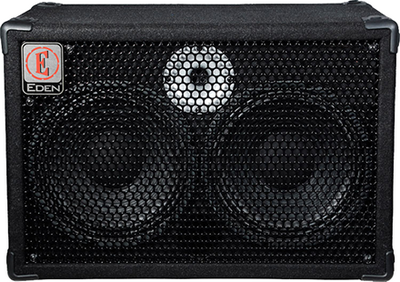 The EX210 is a very compact cabinet with a powerful punchy sound. This 300 watt cabinet provides power and clarity thanks to Eden's background in cabinet design. This 2x10" cabinet is ideal for combining with other E-Series cabinets, such as the EX410 SC4. 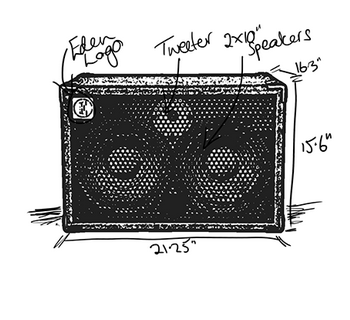 Speaker Config: 2 x 10"